Chiropractic studies how bodily structures (especially within the spine and how it functions) can be diagnosed, treated, and prevented. Today, spinal manipulation and adjustments are the main form of treatment that chiropractors perform. During the past few years, however, there have been many progressive advancements in chiropractic medicine. These advancements are not meant to replace the traditional care that chiropractors provide. They are simply additional options that patients can be provided with, and they even have the potential to help them avoid surgery. Similar to the way that lumbar supports can help people get through long car rides without pain, these progressions and methods used today can help patients avoid more pain in the future. Here are some of the latest technological advancements in chiropractic care. 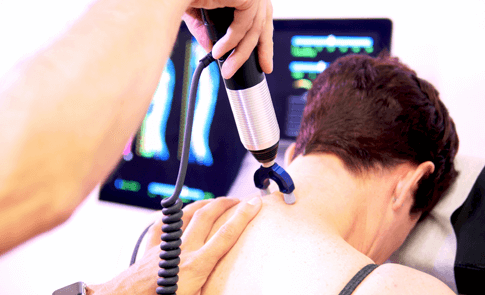 Laser medicine has become a very popular addition in chiropractic medicine. It goes by the names of low-power laser, cold laser, soft laser, and therapeutic laser as well. It is not an invasive procedure, and it is virtually painless. It can treat a wide variety of issues such as injuries, arthritis, and chronic pain. 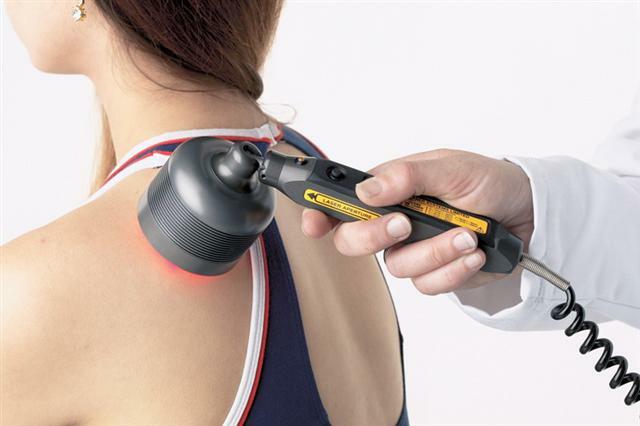 To perform laser therapy, chiropractors must apply red and infrared light to the injuries, which then stimulates the cells in the body and repairs tissue. This process also reduces inflammation and pain. Extracorporeal shock wave therapy is similar to therapeutic ultrasounds. This method can be used to treat muscle strains, and it uses stronger shock waves than other methods. It is a more intense treatment, but it’s very effective. Whether you are an old school or new school chiropractor, you know the importance adjusting and manipulating the cervical spine. Using adjustment instruments is complex, but it works to enhance and even restore joint function. The latest technology lets chiropractors measure the motions in the spine simply by tapping the vertebral sections of the spine. Examples of these computerized sensors include Pulstar and ProAdjuster. Spinal decompression therapy is commonly used by chiropractors today. This method stretches and relaxes the spine. The method uses a specific traction table. Since it doesn’t involve surgery, this therapy can also be referred to as non-surgical decompression. Older forms of traction used an inversion table to apply a strong and steady force to the patient’s body. This would help the muscles and joints. Using the new form of spinal decompression is just as effective, and it’s also more relaxing for the patient. It is fully computerized, and technology can control the traction pull on the spine. The great thing about using technology is that it is very easy to adjust to the individual patient’s needs. 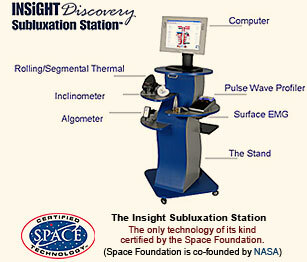 Another common technological advancement in chiropractic care is the Insight Subluxation Station. This method assists chiropractors in getting an accurate representation of an individual’s condition. This will help in making the treatment more effective. This divide is patented from the Space Foundation. Those are just a few of the progressions that have been made in the past few years. There are many more exciting new treatments that are available now, or if they aren’t available now, they will be in the near future. Some examples include A.R.T. (Active Release Techniques), CST (CranioSacral Therapy), and Advanced Phyiotherapies. Ultimately, it is up to the patient if they wish to get help from chiropractors that perform old school and traditional methods, or if they want to try the newer methods of healing and treatments that involve technology. Many chiropractors have decided to integrate what they have learned from traditional medicine and combine that with the latest technological advancements in chiropractic care.